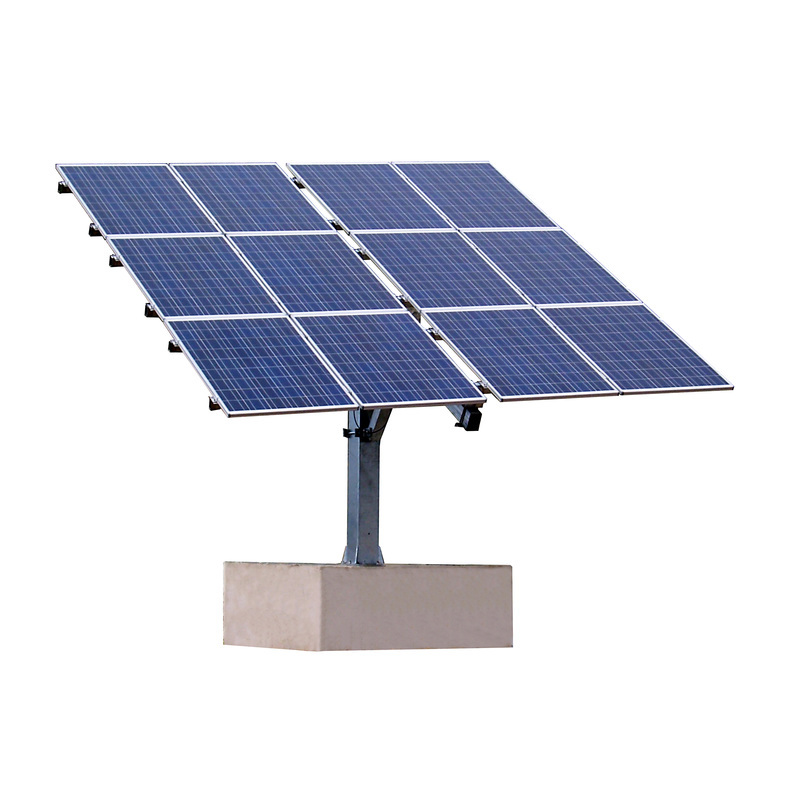 LORENTZ ETATRACK active tracking systems provide up to a 40% higher yield from your PV modules. ETATRACK systems follow the sun through the day, this extends the time that useful power levels are delivered and maximises the peak power. 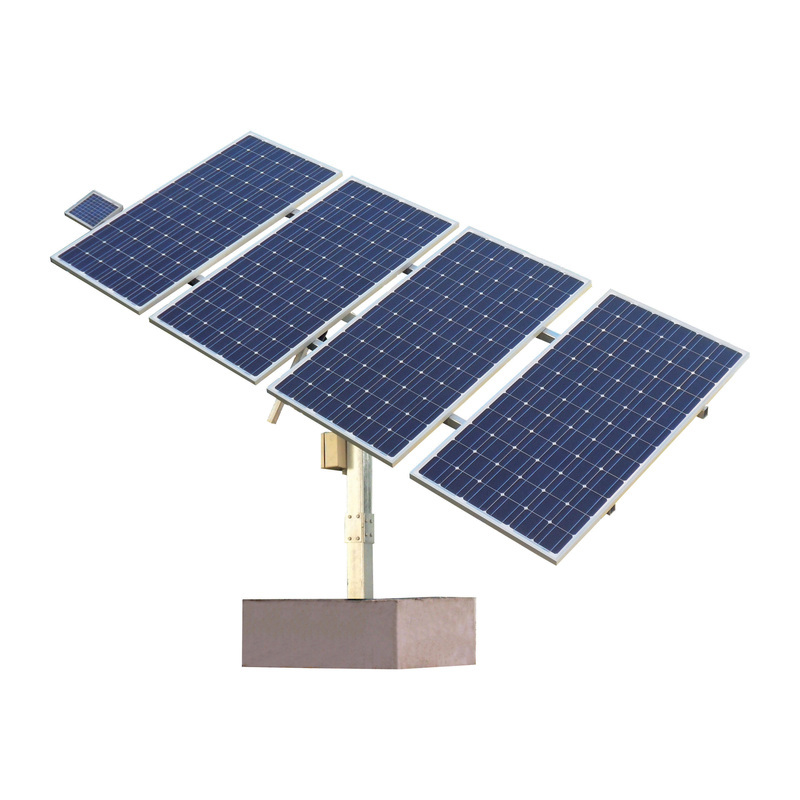 This is a professional solution which will allow you to install solar panels for pumping anywhere in the field, not only on rooftops. All you need are cement foundations and the solution can immediately be installed using expansion bolts (included in the kit). The mounting system can be assembled using only an Allen Wrench and Adjustable Wrench. 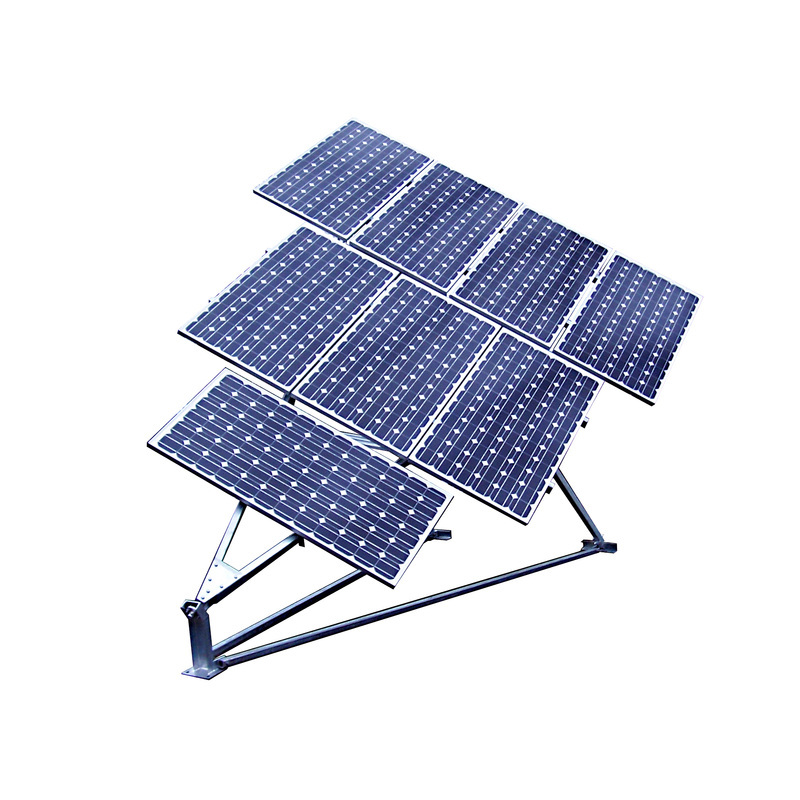 This eliminates your need to fully customize ground mounting solution using angle bars, cutting and welding them in the field. Q: How much more output do solar trackers generate? A: Solar trackers can generate upto 40% more for the same array in some parts of the world. In the Philippines, the estimate is about 25 to 30 percent more. Q: Where are solar trackers most applicable? A: They are applicable in areas where space is expensive. Instead of putting more solar panels that take up more space, you can make do with a smaller array with a tracker. Q: Will these withstand typhoons? A: Lorentz solar trackers have varying wind tolerances, depending on the model. The average wind tolerance is 180 kilometers per hour.